You can support clean local energy AND save money every month! It’s guaranteed! New Yorkers for Clean Power and PowerMarket are excited to reserve your spot for the New Windsor Solar Farm! This local source of renewable energy is available to residents and small businesses with a Central Hudson utility bill. • Guaranteed savings: Save up to 10% on your electric bill! • It takes 5 minutes to join! Visit OurCommunitySolar.com or reach out to us today! 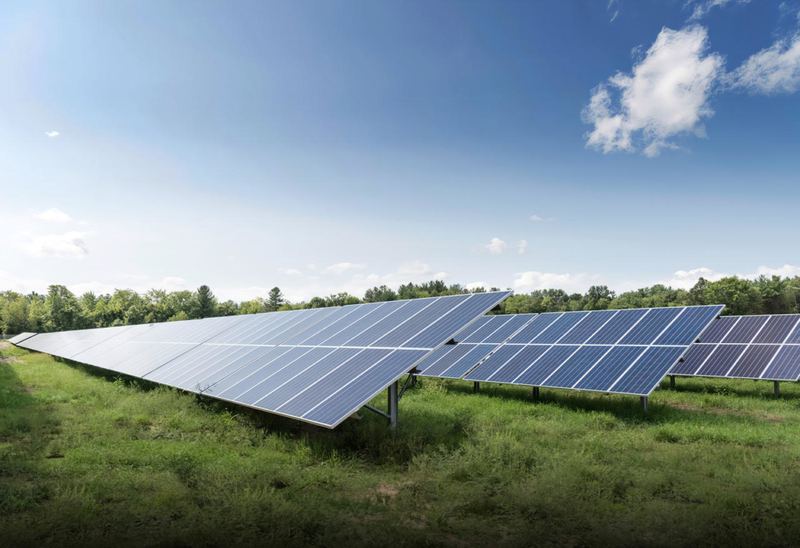 If you’re not in Central Hudson territory, we can help you find a community solar project near you!